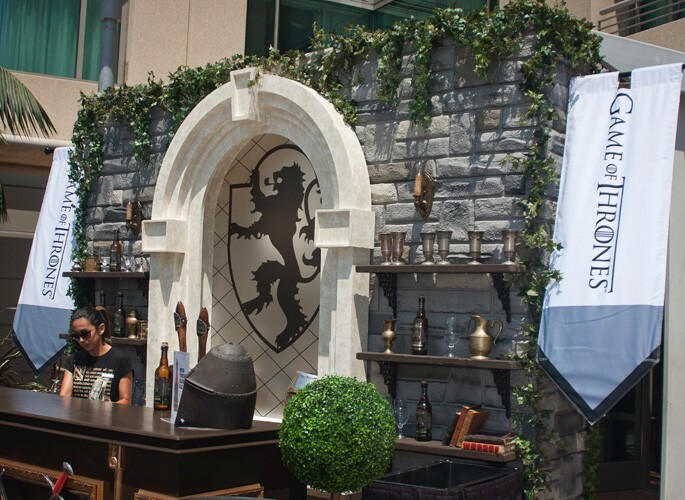 As a sponsor of the WIRED Café @ Comic-Con, Game of Thrones received extensive promotional, branding and experiential exposure including a dedicated War Camp Bar at the WIRED Café each day and a one-of-a-kind VIP event bringing Game of Thrones to life for cast and special guests of HBO. 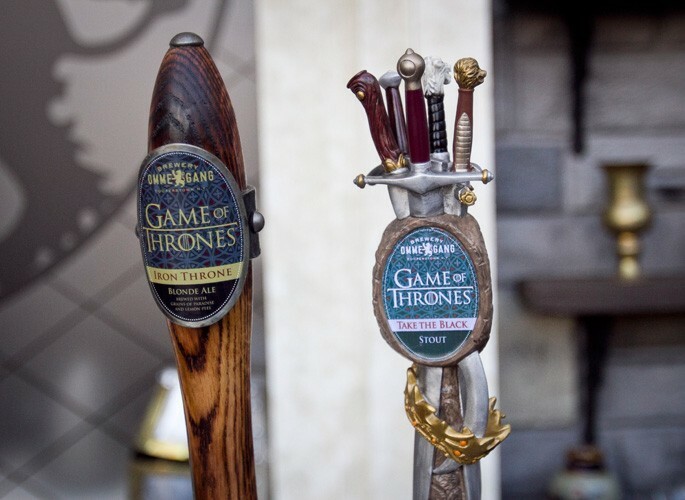 Live: Game of Thrones received a dedicated War Camp Bar at the WIRED Café on the Omni Hotel Palm Terrace. HBO-outfitted waitstaff served Game of Thrones-themed cocktails to celebrities, press, and VIPs in attendance. 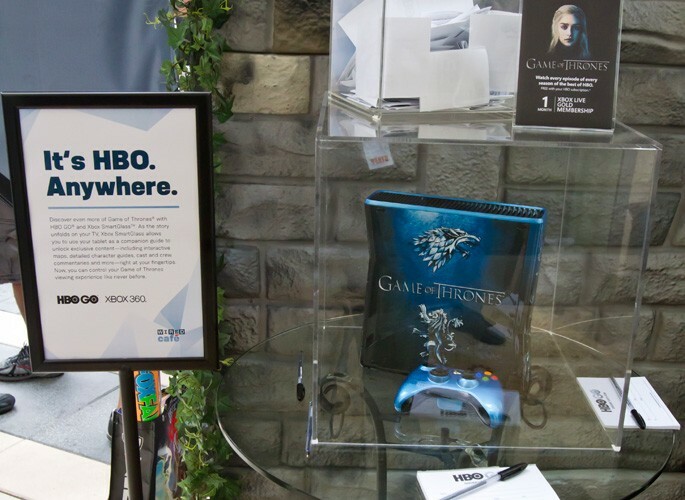 In addition, WIRED created an exclusive Game of Thrones gaming area where guests could play the Game of Thrones game on an Xbox console and enter-to-win an Xbox of their own. Game of Thrones hosted an exclusive, one-of-a-kind VIP event after dark at the WIRED Café allowing HBO access to the Café space after the sun went down. Promotion: Game of Thrones received brand integration on key print and email promotional pieces.